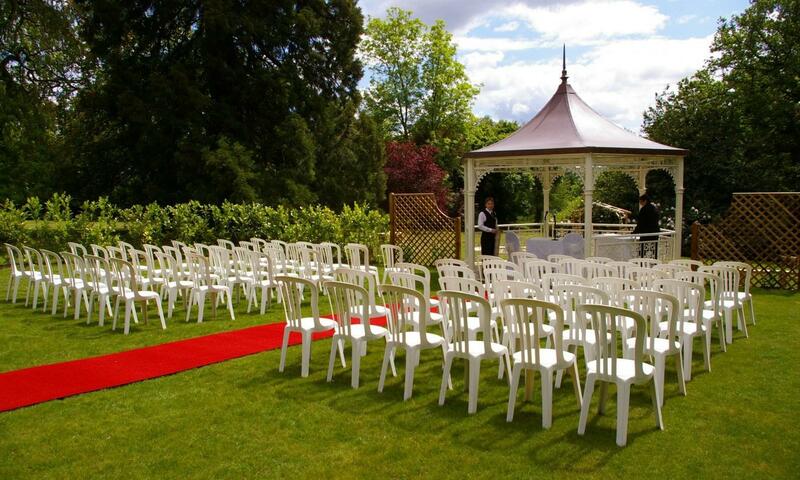 No outside catering & no space for a marquee. 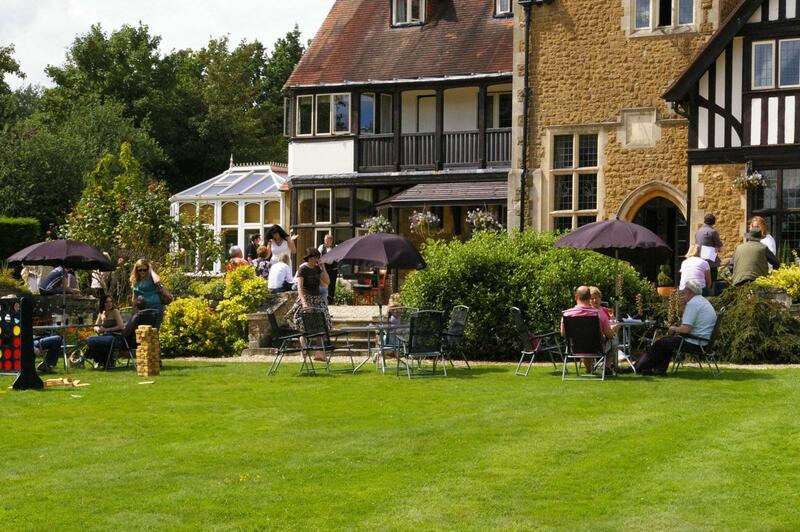 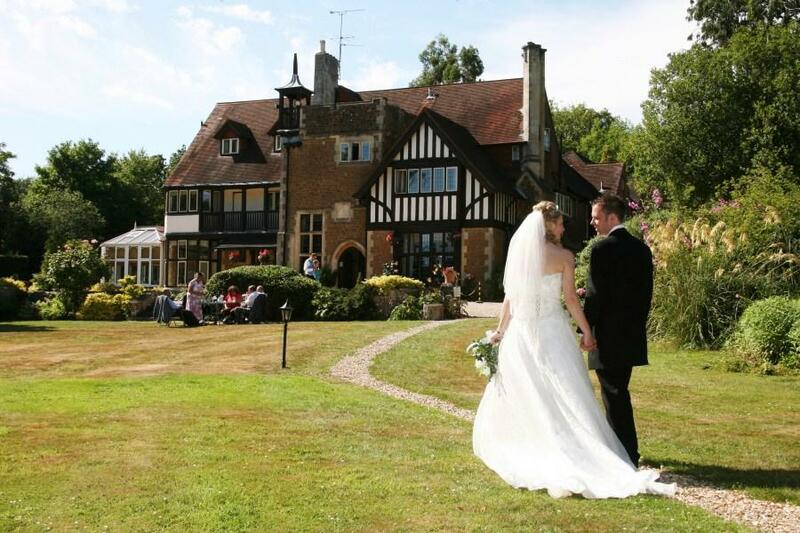 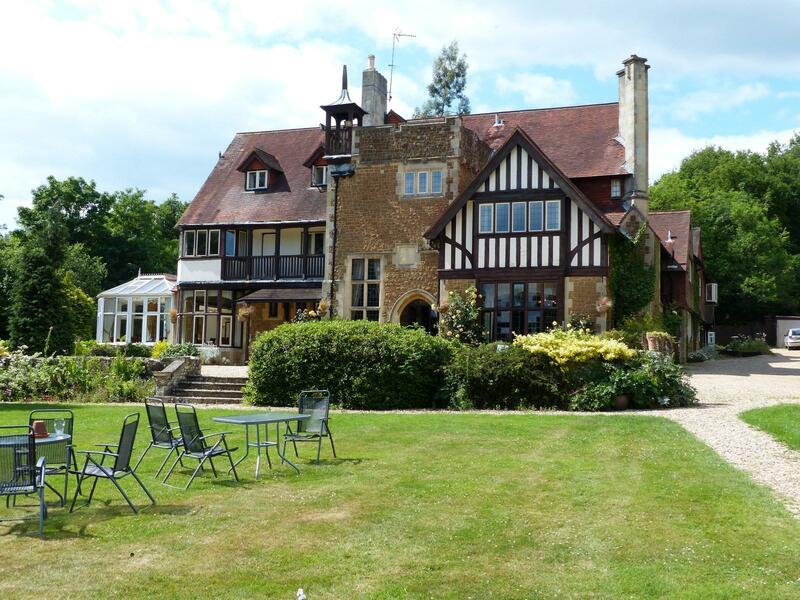 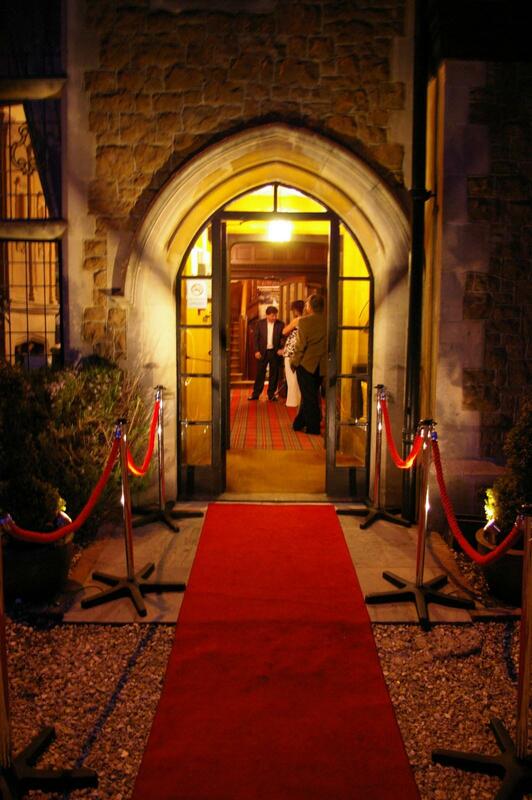 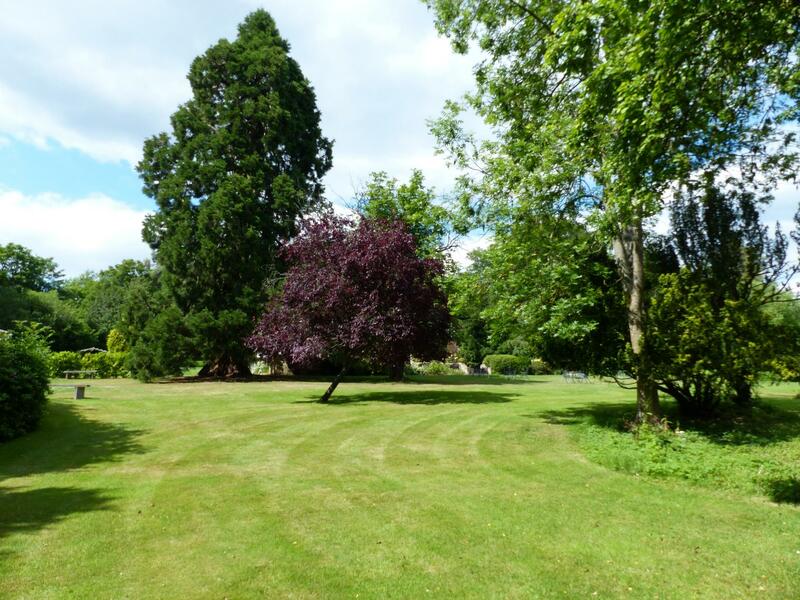 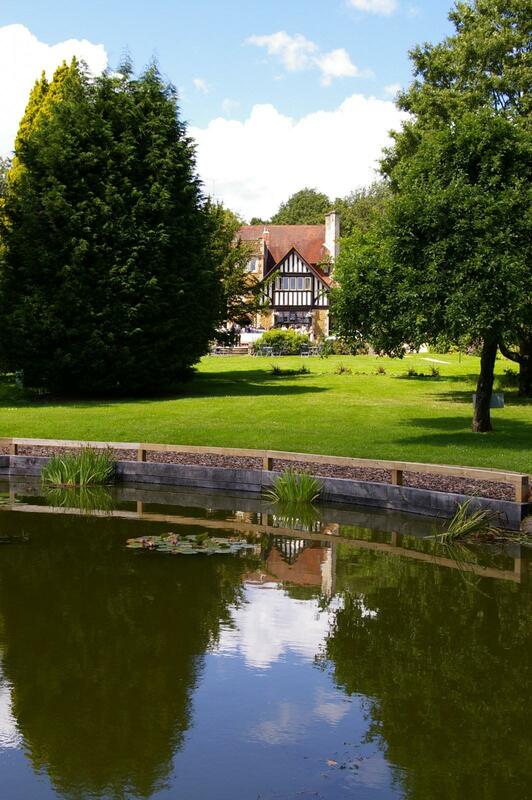 Farnham House Hotel is a picturesque hotel peacefully set just a mile from Farnham town centre. 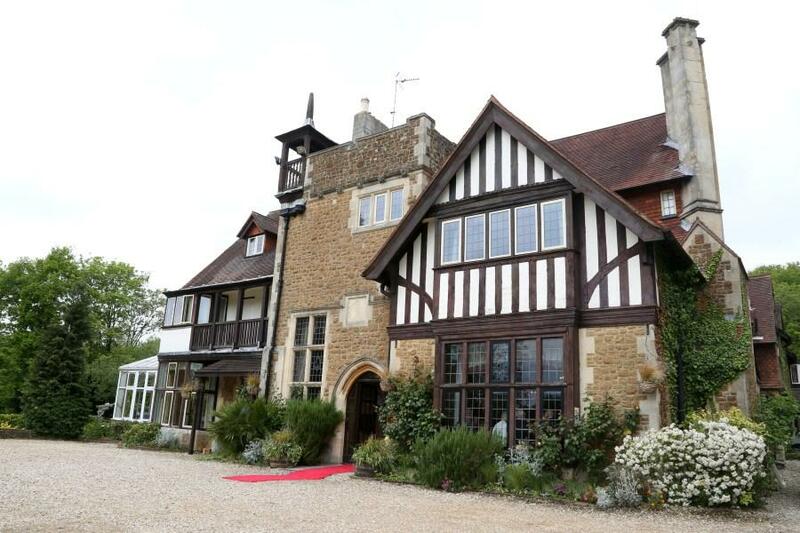 A superb venue especially for weddings and special occasions, meetings and conferences or for a well deserved weekend break. 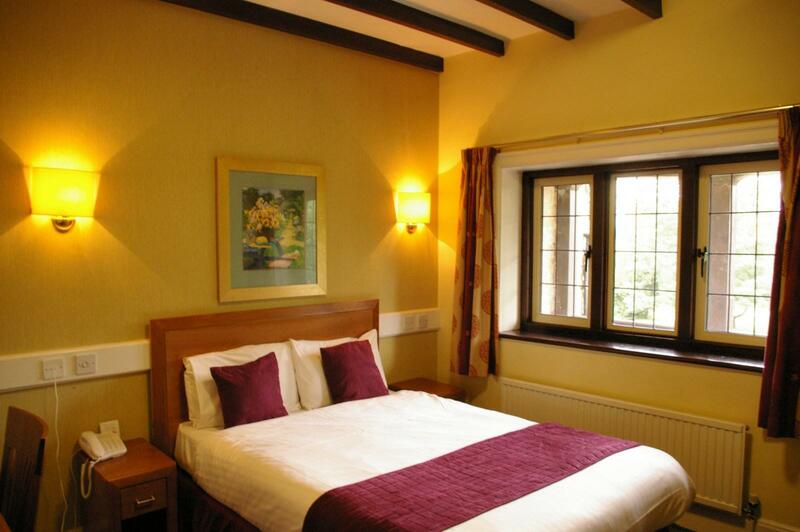 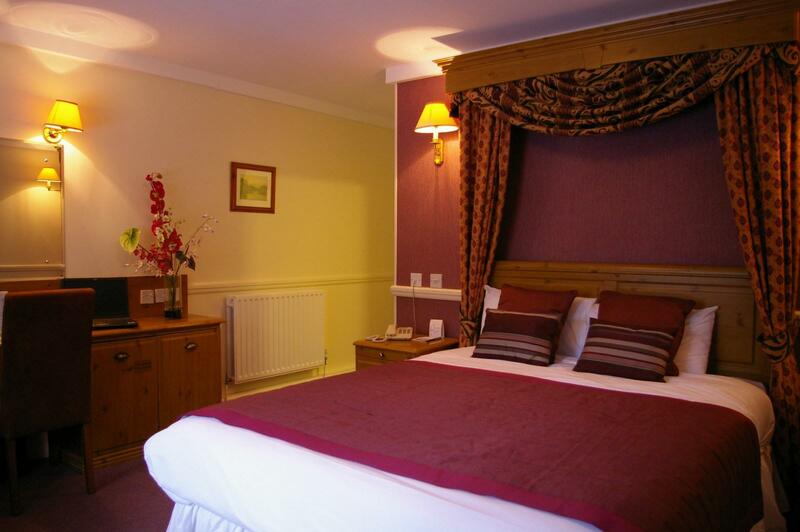 The hotel has 24 well furnished en-suite bedrooms, a restaurant and bar.